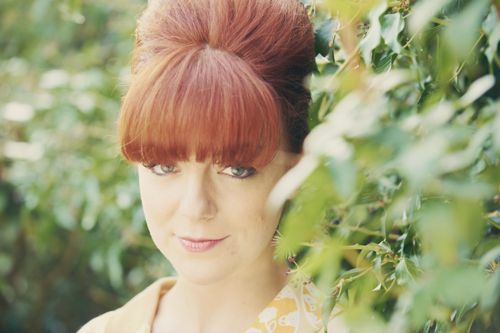 I was just a little lad when I first saw Cilla. My mum and dad and I were on an annual holiday to Blackpool, staying on the top floor of a packed bed and breakfast establishment. 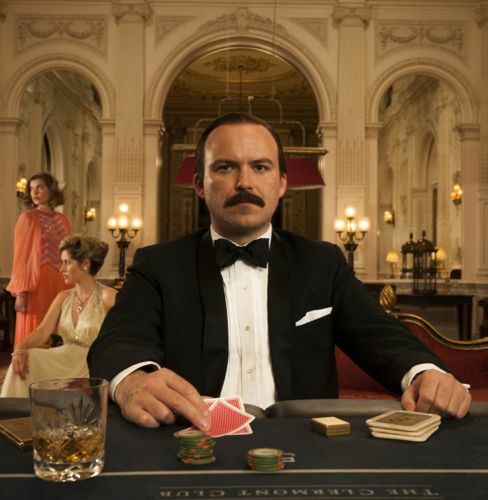 Rory Kinnear as Lord Lucan. Rory Kinnear talking to me about new two-part ITV drama Lucan, which tells a story most will not know. He plays the Lord who created a headline-grabbing mystery after murdering his children’s nanny Sandra Rivett (Leanne Best). Having mistaken her in a darkened basement kitchen for his wife Lady Lucan (Catherine McCormack). And then vanishing – never to be seen again. “If there was ever a story that typified that crime doesn’t pay, this would be it,” says Daniel Mays. 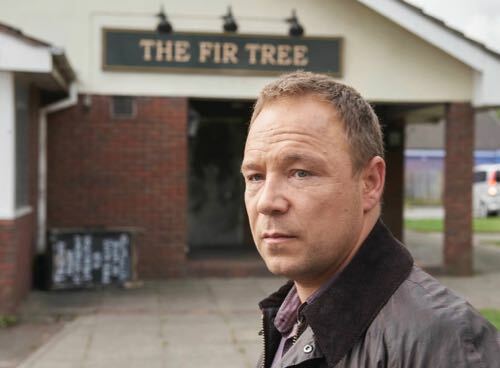 I’ve been lucky enough this summer to write the interviews for four ITV Drama press packs – otherwise known as production notes. One of the projects was Mrs Biggs, a superb five-part series which begins on ITV1 at 9pm on Wednesday September 5 with a 90 minute opening episode. Back in February I interviewed the real Mrs Biggs – Charmian – who acted as a consultant on the drama. 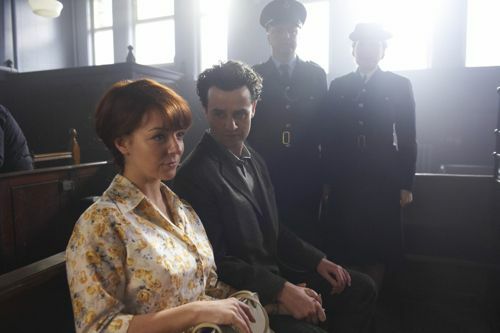 And followed that with later interviews involving Sheridan Smith, who plays her on screen, Daniel Mays (Ronnie Biggs) plus writer and executive producer Jeff Pope. CHARMIAN Brent is a remarkable woman with quite a story to tell. She’s known to the world as Charmian Biggs, the wife of Great Train Robber Ronnie Biggs. The couple divorced in 1976 and she has continued to live in Australia. But to many their lives remain entwined. Now ITV are to tell the story in detail from Charmian’s perspective for the first time. 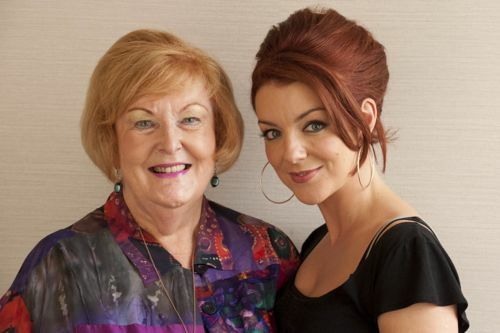 Today it was officially confirmed that Sheridan Smith will play the title role in five-part drama Mrs Biggs. IT’S no secret that I’m a huge fan of Caroline Aherne’s work. She knows what the important things in life are. Including family, laughter and love. 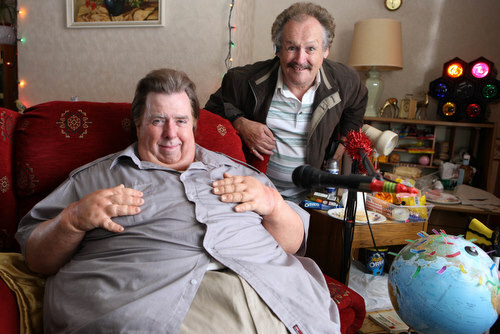 Her latest comedy drama is ITV1’s The Fattest Man In Britain. Last month I spoke to cast members, including Timothy Spall, and co-author / producer Jeff Pope.